Social worker Emily Jenkins meets a 10 year old girl who she believes is being mistreated by her cruel parents but only after taking the girl in does she realize that dark forces are in play, surrounding the girl who may have more to her than shown. 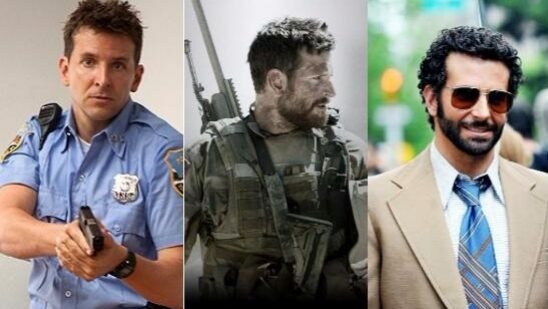 Although the movie initially gained unfavorable reviews, Bradley Cooper was admired for his short yet brilliant role. A capturing tale about a chef, Adam Jones (Bradley), who loses his position as top chef in Paris due to a meltdown of drugs and alcohol. But after moving to London, he is given another chance to fulfill his dream as one of the top chefs in the world. Although the film was panned by critics but it made a profitable worldwide total of $36 million. A well written manuscript finds itself in the hands of Rory, played by Cooper, a shallow writer who passes the work off as his own. The movie revolves around how the real author shows up threatening to tell the world about Rory’s deceit but there is far more in play than a simple story. The movie received unfavorable reviews due to failure of depicting a proper drama thriller and a poor attempt at establishing a connection with the audience. Cooper’s performance however was appreciated. A thrilling suspense drama about multi-culture traditions and how a priest aims to quiet a woman who may speak up about atrocities occurring around her. The film won best director and best supporting actor awards, and was also named as the Best Dramatic Feature at the 2008 Flyaway Film Festival. 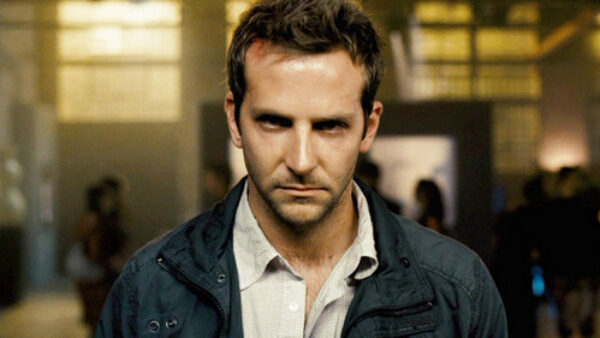 The movie itself was not only appreciated for its amazing suspense build up but also for Bradley’s entertaining role. Hannibal, BA, Murdock and Face (Cooper) make the A-Team. 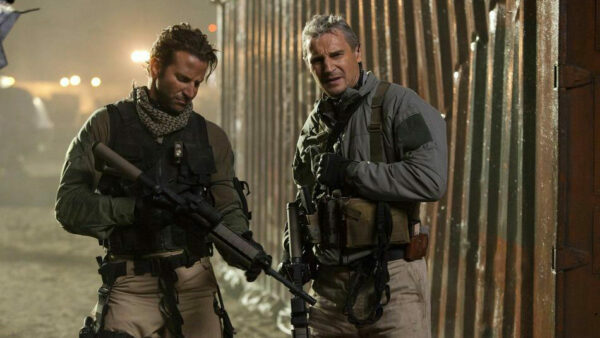 A group of war veterans who return from a successful mission to find themselves framed for a crime they did not commit, and sentenced to ten years in prison. Six months later the four escape prison and set out on a deadly mission to find out who framed them and clear their name. The film received favorable reviews thanks to its many top notch action sequences and generated $177 million at the box office. Ryan Banks is a struggling Hollywood actor. In order to save his career, his best friend Todd Doherty creates a reality show in which fifteen beautiful women will compete for Ryan’s love. Charlie Norton is one of these women. She finds herself falling for Ryan, but then realizes that as Todd has been the one coaching and feeding Ryan lines throughout, it is Todd whom she really loves, and not Ryan, the man she is supposed to end up with should she win. A heart-grasping biographical drama that circles around a woman by the name of Joy who despite heartbreaks, betrayals and treacheries manages to get up and build an entire business enterprise to her name. The movie portrays the importance of family and allies when you need them the most. The movie was well received by the audience, winning two Golden Globe awards for Best Actress and Motion Picture Musical. A captivating tale of how far a person would go to achieve their dreams, as a struggling photographer, Leon, comes across a high-up art gallery owner and sees the chance to make a living. In his search for fame, he gets acquainted with a serial killer that not only pulls Leon into his abyssal fascination for murder, but also his lover. The movie was well received as critics claimed it to be the perfect blend between suspense, thriller and just about the right amount of gore.